Carrie brings the pragmatic Big 5 Consulting background with the entrepreneur and founder mentality. 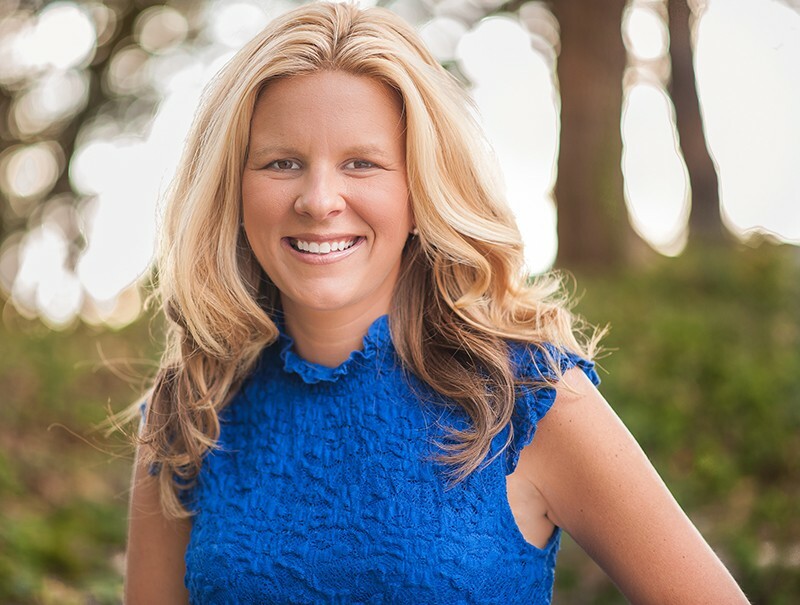 Being a serial entrepreneur, Carrie has been the Founder and CEO of four companies prior to One Touch Law. She Founded TXT4CRM/3Seventy, one of the first text messaging and mobile development companies in the US. Given her mobile marketing expertise, Carrie went on to be the Founder and CEO of BLK24 a digital marketing and consumer experience consulting company which she still leads today. Carrie has been recognized as Top 100 Female Founders in the US, Top 40 Marketing Executives Under 40 in the US and has been published in many magazines and publications as one of the market thought leaders in mobile marketing strategies, call centers and SaaS technology. Carrie has a great vision of the business needs and the technical skill set to bring together the perfect marriage of reality for any business. Working with some of the largest brands and Fortune 500 companies is the industry, they look to Carrie to help them plan and implement increasing their revenue, innovating their brand, provide better customer experiences and reduce costs. Carrie's passion is technology innovation to change the way we do things today! Carrie is a die-hard Longhorns fan (bleeds burnt orange), loves to cook, paint, play poker and spend time with her lovely husband and son. Kacy C. Wells is the Co-Founding Partner of GO2 Advertising. The University of Akron alum received his degree in Marketing and Advertising in 1991. 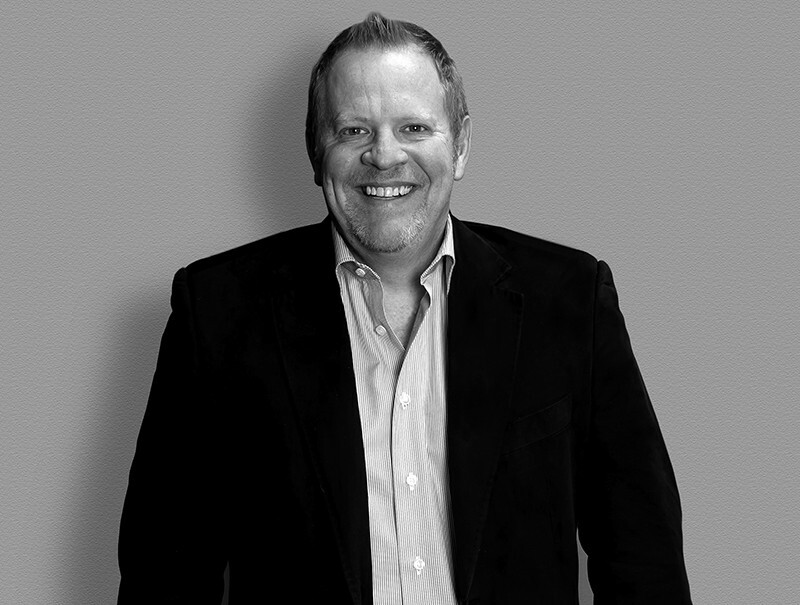 His 23 years of sales and marketing experience has helped create major advertising solutions for large and mid-sized organizations across the U.S., including Cisco, Time Warner Cable, Comcast, Fed Ex, Sherwin Williams, Luxottica and the American Heart Association. Kacy’s unique strategy of insourcing all advertising media has helped GO2 Advertising to generate new business, as well as to develop client solutions that utilize today’s latest trends — like Augmented Reality, 2-Way SMS/MMS and smartphone apps. Kacy is proud of the agency’s success — growing the business to more than 100 employees in just over 13 years. His dedication and forward-thinking work ethic have made this die-hard Buckeye’s fan one of the area’s most ambitious and dedicated advertising professionals. In his spare time, Kacy is a dedicated father of three children, and devoted husband to his soul mate. He enjoys golf, blackjack, the beach and his beautiful puppy, Pickles.